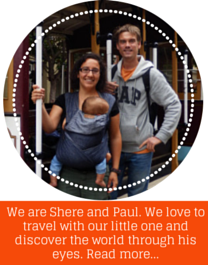 We are Shere and Paul, a Spanish-Dutch couple who combine a full-time job with a full-time passion for travelling. Since we extended the crew with a little one in November 2013, our aim is to keep travelling and inspire others families to do it as well. Shere is madrileña and for more than 10 years an expat, first in Germany and later in The Netherlands. Bachelor of Law and Business Management, business intelligence consultant as profession and traveler by vocation. She has spent many years living and traveling with only hand luggage. 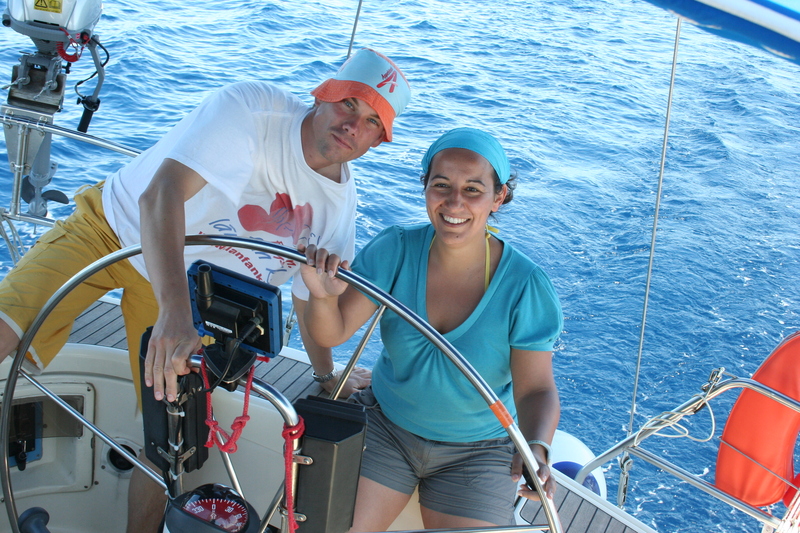 She loves photography, oenology and sailing. Paul is Dutch, he was also an expat for many years in Germany, where he met Shere and persuaded her to move to The Netherlands. Port engineer, who can’t live without boats. Despite working in logistics, he leaves the trips organization to Shere. He enjoys good food and nature. Liam is the little one of the house and came with a passport under his arm. He boarded a plane with only seven weeks and embarked on his first transcontinental trip with 10 months. He likes to discover the world from the baby carrier and hence our hashtag #conunbebeacuestas . He loves animals and cars, as well as the camera. As a couple we have visited 38 countries, from as far as New Zealand and Australia, to as near as our own city. As family we have been to 9 countries, of which two have been a transcontinental trip. In the blog we share practical information to travel with kids, itineraries, activities, costs and advice on how to “confront” traveling with a baby/toddler. If you don’t want to miss any of our posts, follow us! Would you be part of our next journey? It has been wonderful reading about your travels around the world. And I have nominated you for the ‘5 Places I’d love to visit again’- post inspired by ‘Booked.net’. 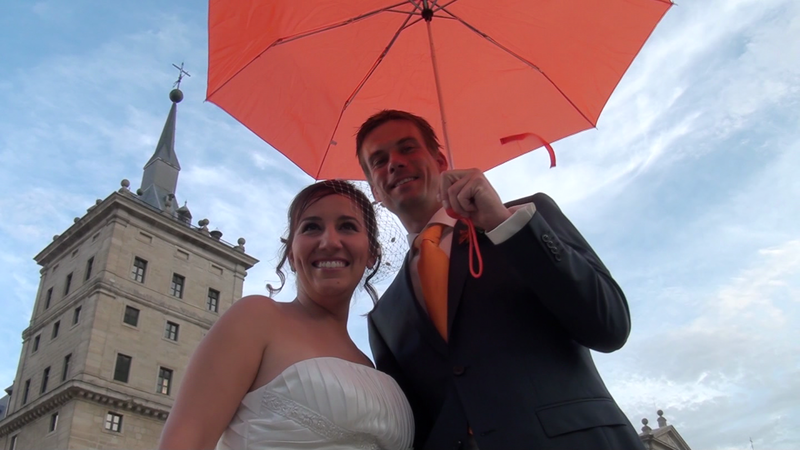 I’m a Canadian living in the Netherlands and am also marrying a Dutch guy named Paul in 2015. 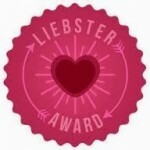 I love your Boarding Pass invitations and would love to get the template. I signed up for the newsletter so hopefully it comes through soon but I’d also like to know where you got the heart and airplane stamp.